A stunning array of original, world-premiere theater acts are performed on this stage that few other theaters are willing to take. The artistic direction believes in theater that is daring, vital, innovative, irreverent, and evolving. New shows are written specifically for this stage; almost every production in a season is a world premiere. 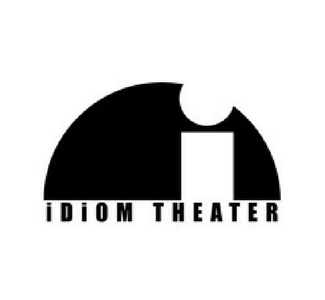 iDIOM's productions are written, directed, and performed by accomplished artists who live in or have deep ties to Bellingham, and is known to cultivate new talent by giving up-and-comers a place to hone their skills.